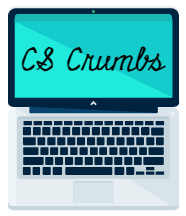 Blog is under construction...coming soon! Signup for emails below to be alerted when new content is posted. You can also follow me on Medium.